Vikings, Knights, and Samurai from across the world will be diving into the battlefield later this week during For Honor's Closed Beta. With less than one month until the game's full release, the team behind this melee action title is working diligently to put the final touches on one of the most anticipated titles of 2017. This hardworking team includes Emile Gauthier, more commonly known as SpaceElephant. 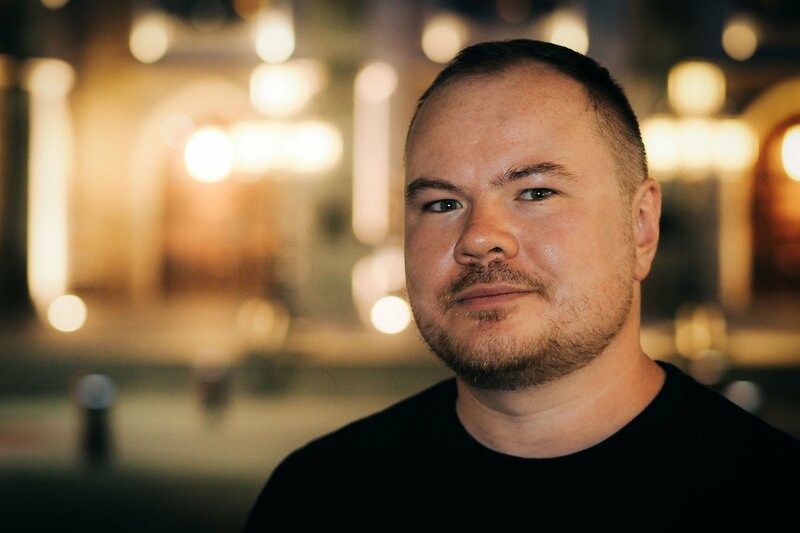 Emile is a Community Developer for For Honor, and he's often seen discussing the game with the community, sharing new For Honor videos on social media, and even participating in live streams. We talked with Emile about what it's like to be on the For Honor team, his favorite parts about the game's amazing community, and how Ubisoft implements player feedback. Have you ever wondered what it's like to work in the gaming industry? The interview below will shed some light on exactly what it takes to be a For Honor Community Developer. How long have you been a part of the For Honor team? So far it has been a three year adventure, and the game hasn't even launched yet. Quite a long journey! I arrived on the team when the game was basically stick men fighting each other. Since then, the team has grown a lot, and the game has evolved incredibly. I studied martial arts in the past and did boxing, so For Honor was immediately appealing to me. 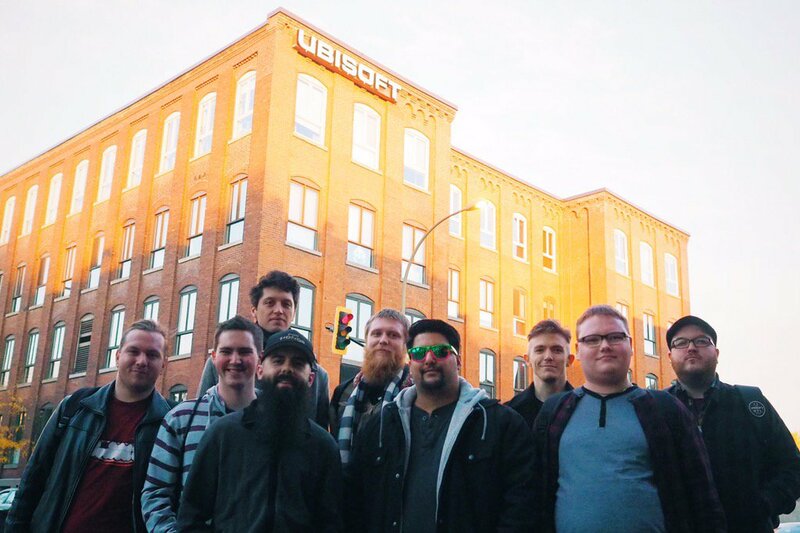 What’s your favorite part of being a Community Developer for Ubisoft? I love people, so my favorite part is meeting with community members from different countries and cultures. What’s amazing with gaming is that it makes people gather around a common passion. Meeting players in real life at events, or even online, is my favorite part. I learn a lot from them, and it enriches my life. 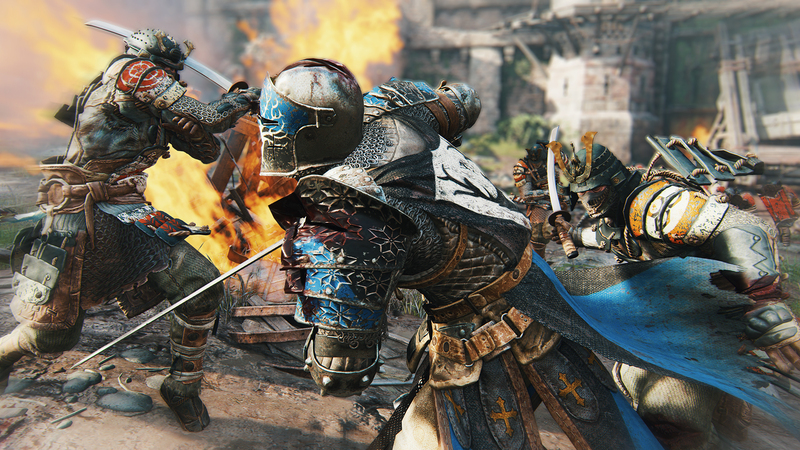 Interested in seeing where For Honor fans reside? Check out this amazing For Honor Community Map. You can even submit your own location. What kind of challenges do you face as a Community Developer? Community management is a bit like a long distance relationship because we can’t meet everyone in person all the time. Maintaining a consistent relationship with players with good communication is a big challenge. I wish I could invite all of the community to the studio to meet the team, talk in person, and have a big party! As a Community Developer, you often wear many different hats. What skills have benefited you most in this role and why? I would say empathy. As a gamer myself, I understand other players' concerns, and I speak their language. It’s not something you learn at school, so you really need to develop this skill throughout time. Other than that, I’m a very creative person. I do photography, music, live streams, and podcasts, so I really like to create original content for the community. Want to watch a recent For Honor Community stream? Check it out here on Twitch. Ubisoft has gone to great lengths to celebrate their community, from their Star Player program to highlighting community members on their websites. You even have For Honor community reporters! What are the benefits of placing such a huge emphasis on your players? The video game industry is probably the industry that builds the most on its community members. We do Alpha and Beta phases, and we constantly ask for feedback and improve the game with it. You will never see Taylor Swift asking her fans, “Hey, how do you like the snare drum on this song? Should we change it for a cowbell?” Ubisoft is really great at nurturing and empowering the community, and that allows us to create a culture of brand ambassadors and increase trust. 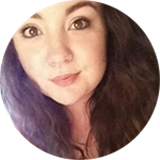 Trust is the main objective I work towards as a Community Developer. In November, you held a Community Workshop in Montreal for many of your For Honor community reports and other Star Players. What’s your favorite memory from their visit? This workshop was great! It’s hard to choose my favorite part, but I would say meeting all of these great people from all around the world, talking together, playing the game, and streaming together. Having all of these different guys from all cultures and backgrounds united around a game, eating poutine together in Montreal was a phenomenal chance. I liked every moment of it. What community feedback are you looking for the most in the upcoming Closed Beta? I’m curious to see what Factions and Heroes are played the most compared to other live phases. Also, I’m looking forward getting feedback about our Faction War meta-game. That will play a huge role in the Beta and when the games launches. With a Viking axe in one hand and a box of chocolate in the second one - probably live on Twitch! Interested in watching For Honor live streams? Follow Ubisoft on Twitch to stay in the loop. We made a lot of balance changes on different Heroes from all tests we did. Also, the community helped us figure out how to fight against multiple opponents during our previous tests, and we implemented the Revenge mode shortly after. Oh yes! Me and Mr. Pope will host regular streams so you can join us, play with us, and ask your questions. There will be competitions for sure, but more details will be communicated very soon! We want all players to embrace our 3 community values: Honor, Respect, and Sharing. The game is competitive, of course, but we want to promote a sane competitive environment. We often say, “a warrior’s strength is measured by the size of his heart.” I truly believe it. You must respect your opponent as much as your teammates when fighting. There is also a reporting system inside the game, so you can report any bad behavior, cheating, or offensive emblems. No harassment, racism, sexism, or offensive behavior will be tolerated. For Honor shares a lot of DNA with sports and martial arts; there’s a strong adversity on the battlefield, but friendship and respect in the dojo. To learn more about For Honor, visit the official website here. For information on the game's factions, champions, maps, locations, and more, stop by the For Honor Wiki on Gamepedia. I can't wait for the 26th!